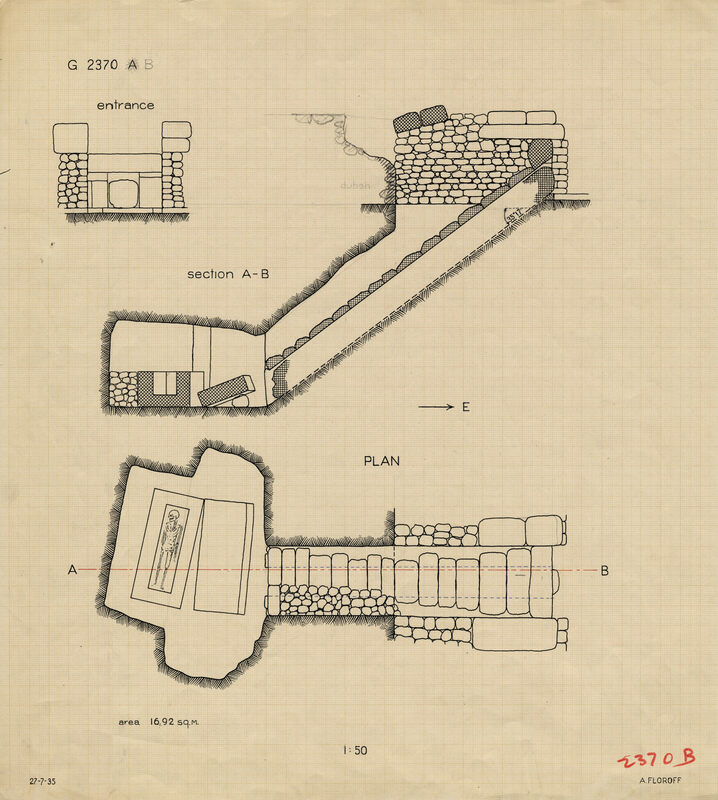 Plan and section of G 2370 B. By Alexander Floroff. Description: Plan and section of G 2370 B. By Alexander Floroff.